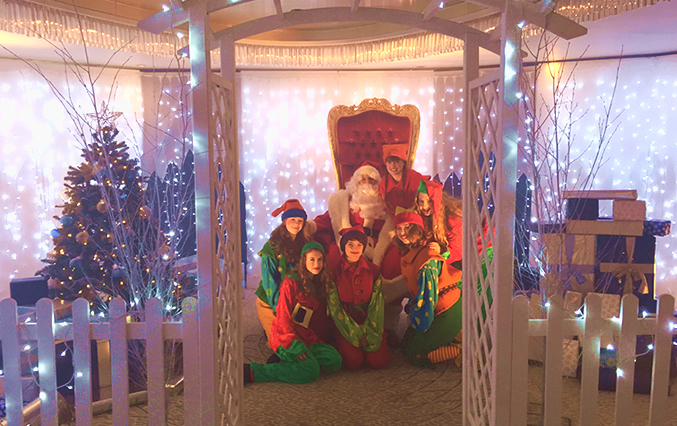 Our Grotto Hire and Management services are available throughout the UK. 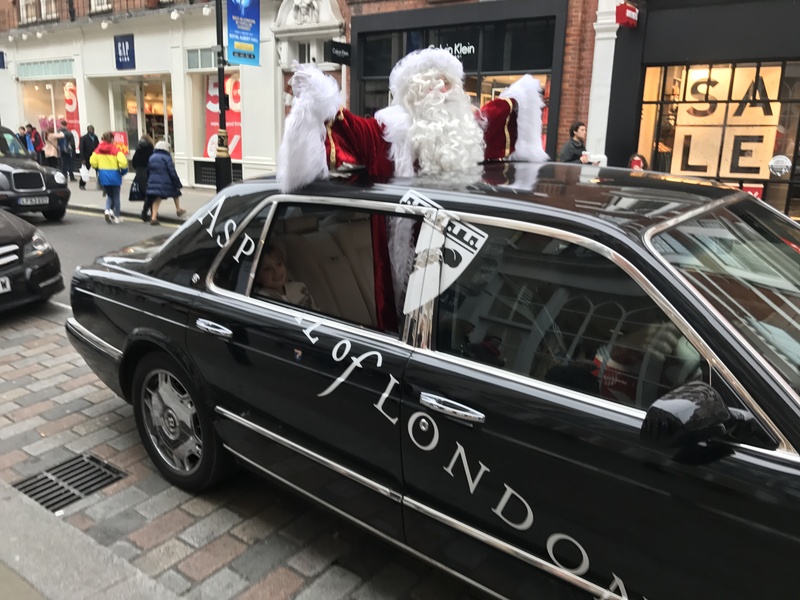 We provide to many High profile Shopping Malls and Retail Centres as well as Garden Centres and for Special Events and Christmas Parties. 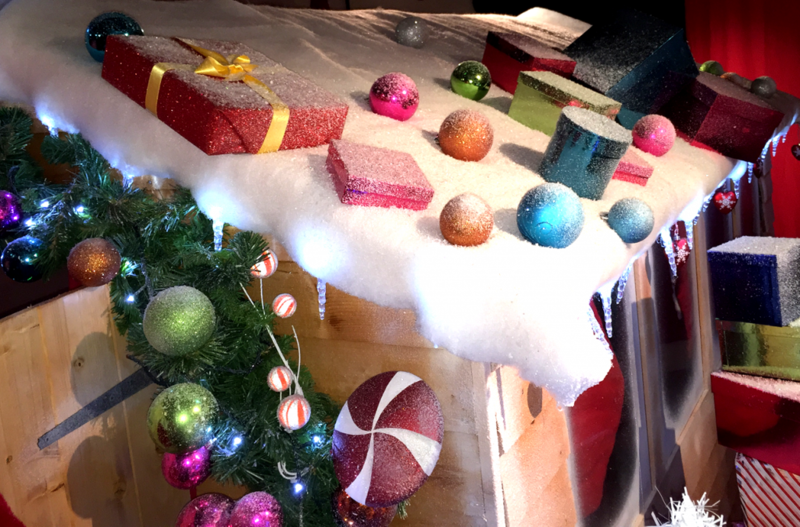 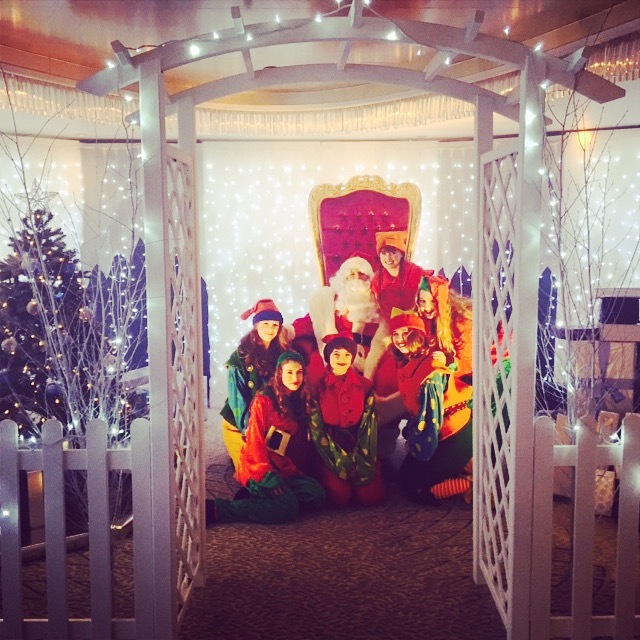 Our Grotto Hire services include design, build and full staffing including Santa! 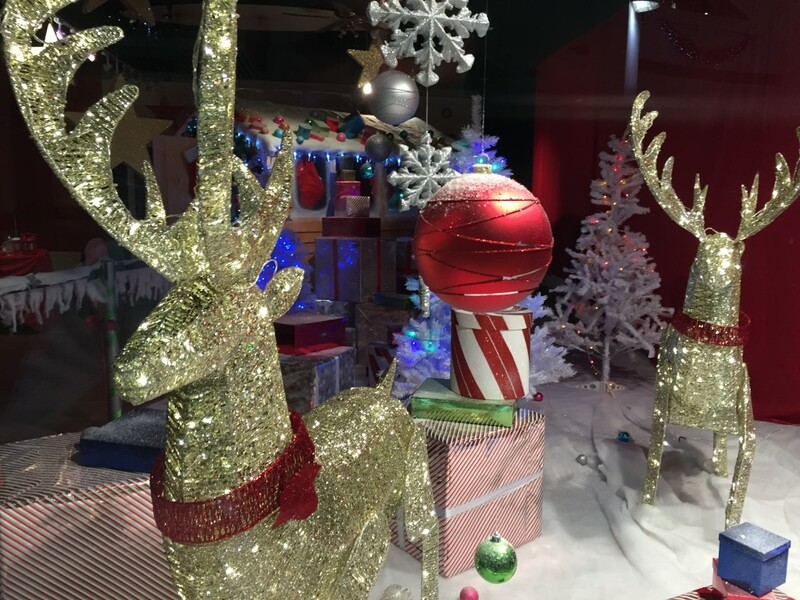 so we provide the full solution to your Christmas promotional needs. 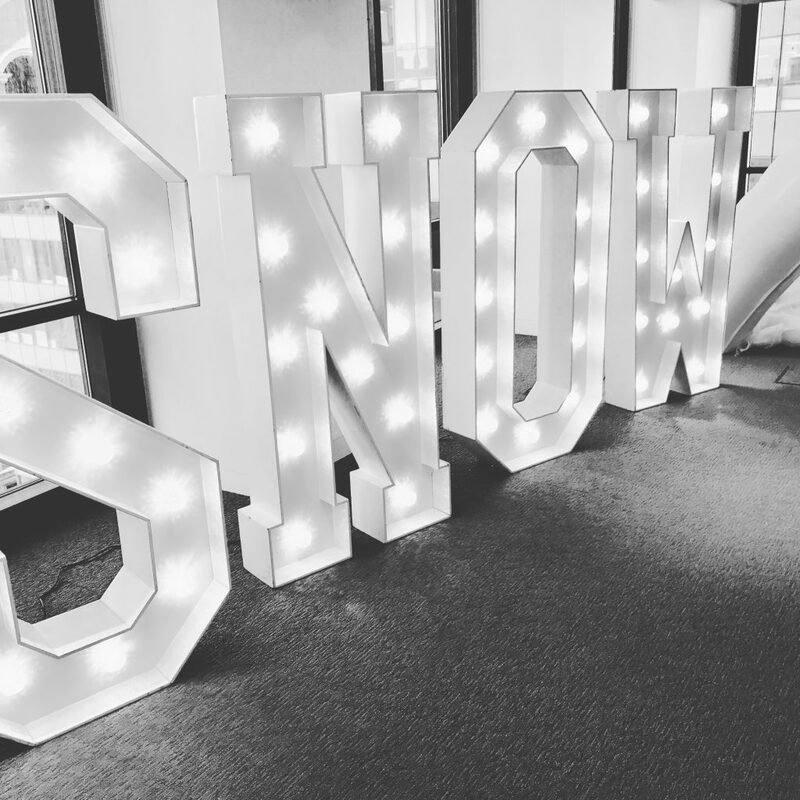 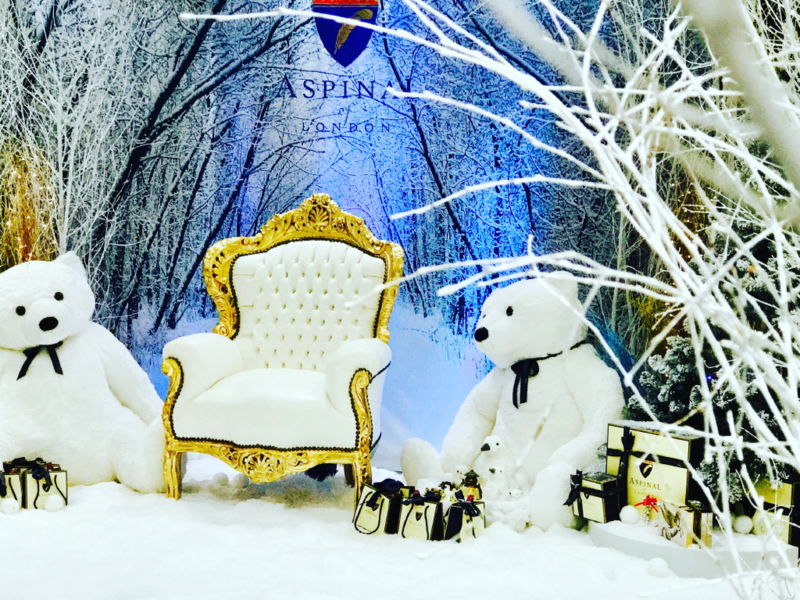 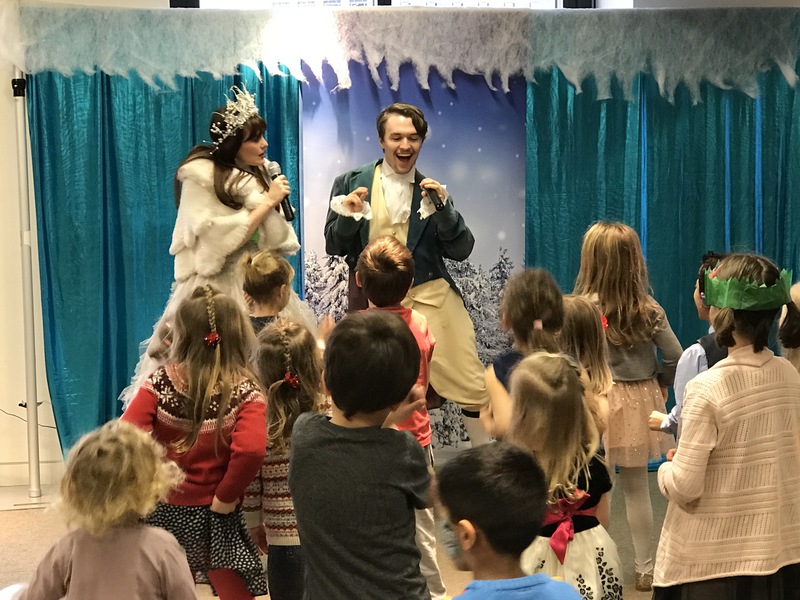 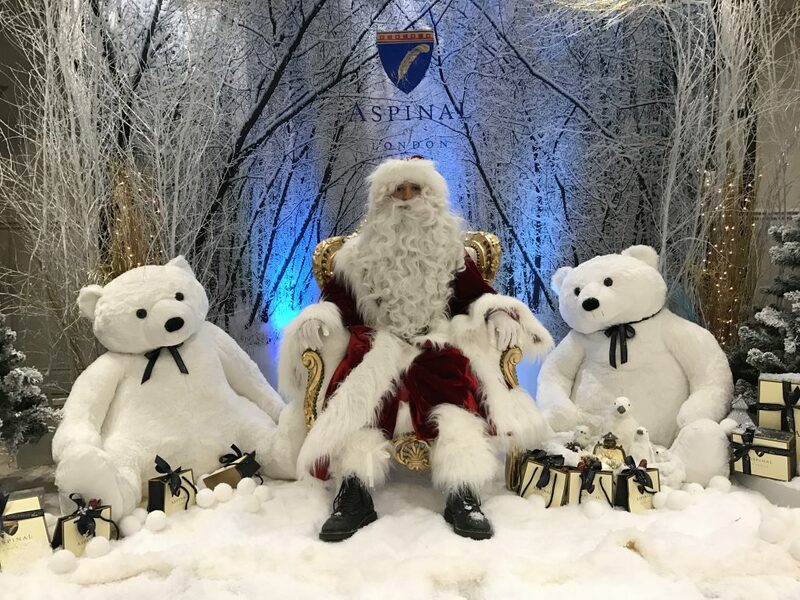 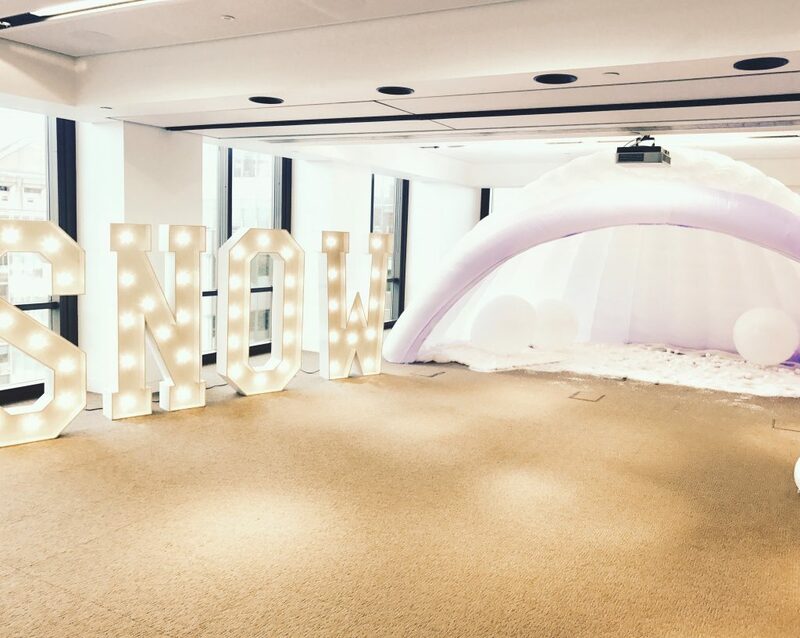 Our range of pop up Christmas Grotto’s are a great choice for your Christmas party or event – available for hire and features led back lit backdrops, throne, props, trees and giant presents – our in house events team deliver and set everything to ensure your event runs smoothly. 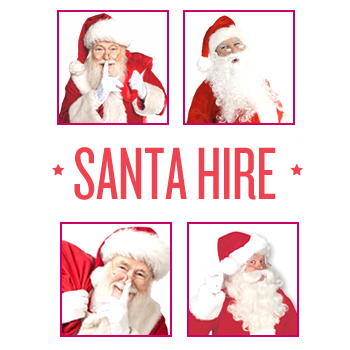 You can also add Santa Hire and Elf Hire! 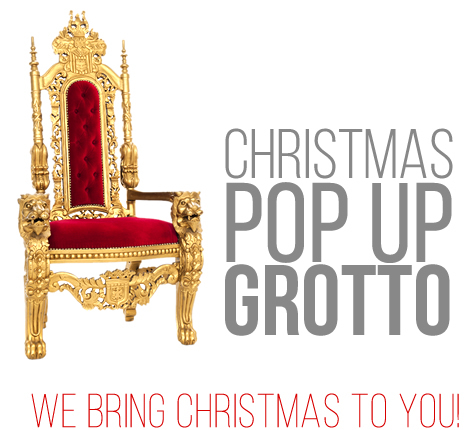 Available throughout the UK – for the full season or even just a day – we have a Grotto solution for you!